Today at approximately 1750 hours, Joseph Strifler left his residence located in the area of the 1000 block of West Placita Inspirada. Mr. Strifler suffers from dementia and diabetes. 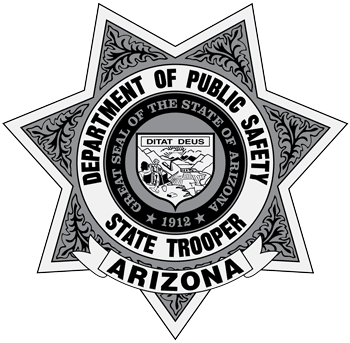 He left his residence in a 2014 dark Blue Chrysler Town and Country Van with an Arizona license plate of NBLPCPZ. He was last wearing blue jeans, long sleeve tan shirt and a WWII hat.